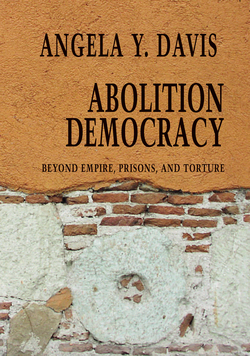 With her characteristic brilliance, grace and radical audacity, Angela Y. Davis has put the case for the latest abolition movement in American life: the abolition of the prison. As she quite correctly notes, American life is replete with abolition movements, and when they were engaged in these struggles, their chances of success seemed almost unthinkable. For generations of Americans, the abolition of slavery was sheerest illusion. Similarly, the entrenched system of racial segregation seemed to last forever, and generations lived in the midst of the practice, with few predicting its passage from custom. The brutal, exploitative (dare one say lucrative?) convict-lease system that succeeded formal slavery reaped millions to southern jurisdictions (and untold miseries for tens of thousands of men, and women). Few predicted its passing from the American penal landscape. Davis expertly argues how social movements transformed these social, political and cultural institutions, and made such practices untenable. In Are Prisons Obsolete?, Professor Davis seeks to illustrate that the time for the prison is approaching an end. She argues forthrightly for "decarceration," and argues for the transformation of the society as a whole. 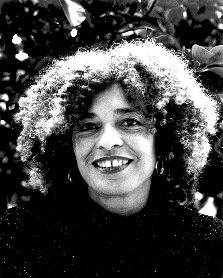 Over the last forty-odd years, Angela Yvonne Davis has been active in numerous organizations challenging prison-related repression. Born in Birmingham, Alabama in 1944, Davis studied at Brandeis University, the Sorbonne, and with Herbert Marcuse at the Goethe Institute. Her advocacy on behalf of political prisoners, and her alleged connection to the Marin County courthouse incident, led to three capital charges, sixteen months in jail awaiting trial, and a highly publicized acquittal in 1972. 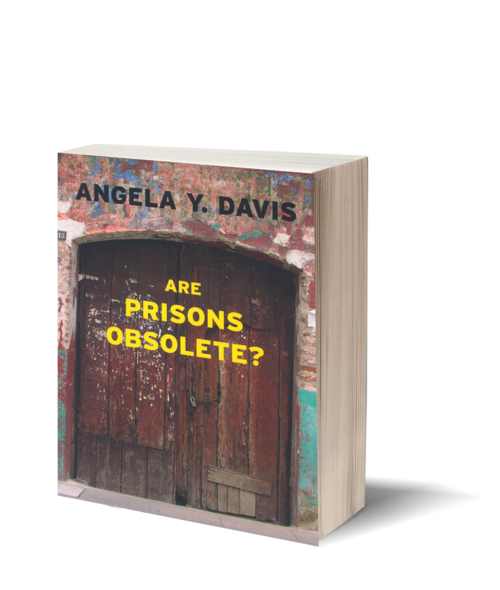 In 1998, Davis was one of the twenty-five organizers of the historic Berkeley, California conference “Critical Resistance: Beyond the Prison Industrial Complex.” She is the author of many books, including Are Prisons Obsolete? and The Meaning of Freedom. She currently teaches in the History of Consciousness Department at the University of California, Santa Cruz.